Zeb's Smokehouse will bring a refrigerated mobile truck to complete the harvest on the farm! Zeb's Smokehouse can custom process your beef and pork! Zeb comes to the farm with a refrigerated truck to harvest the beef or pork. Before he leaves the farm the meat has been washed and is hanging in a cooler for transport back to the locker. You meat stays clean and cool from start to finish! ~ We offer custom smoked bacon, hams, loins, chops, and ribs, as well as fresh breakfast sausage and declicous brats! 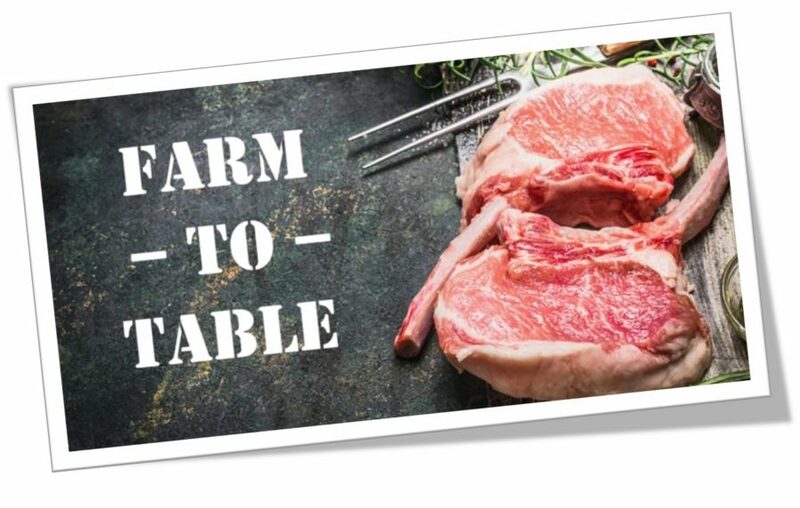 We are dedicated to a quality product, and will take great care to prepare your meat from farm to table! Contact Zeb's Smokehouse to be put on either the producer list or consumer list. We will connect the consumer with the producer. The consumer pays the producer for the beef or pork, once payment is received we will process the animal for the consumer! Taste: We have vacuum sealed all of your fresh cuts. When you are ready to enjoy it your meat will taste as though it was freshly cut! Visibility: You can see exactly what is in the package without having to unwrap and rewrap it.